Eclectic Animation welcomes you too our first game! This is our first game of many, and we are looking forward too your feedback on this game. Please check our website for future releases that are currently in script. As of this game we want to hear all of your feedback, good, bad, or ugly. We want to make the games that you want to play. We hope that you enjoy the game you are about to play, and again we look forward to your feedback! 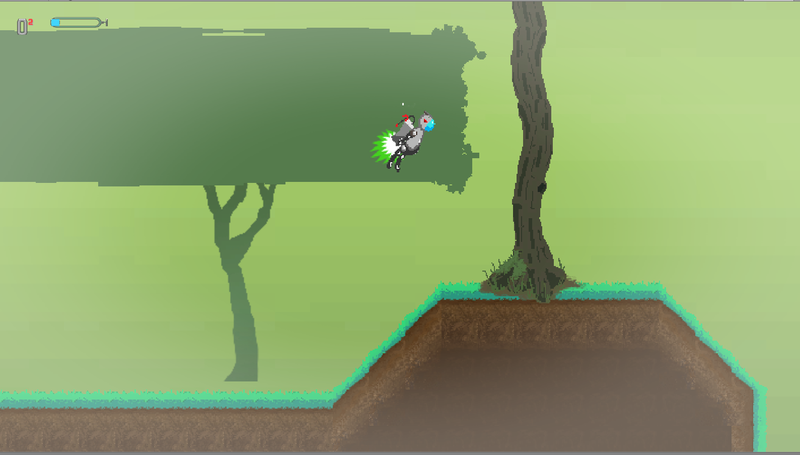 16 bit 2D platformer, use gravity wells to propel yourself from platform to platform. Player has been tasked to explore various planets for life and/or resources. 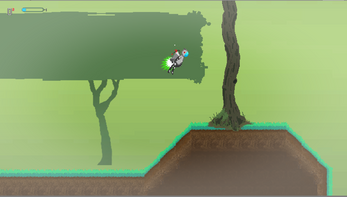 Tap and hold to activate booster pack to escape gravity wells or clear larger gaps. Free floating objects affected by gravity well. Crates and alternate items not attached to the ground. Player moves continually to the right. Large creature/construct that chases you down. Earth is running out of resources. Mankind has no choice but to use its last known resource, freeloaders. Offering high pay to explore planets deemed worthy of sustaining a human colony, these free loaders are sent to the planet surface to find out what dangers may lurk. Many will die for the cause, but with a limited number of worthwhile individuals to make a colony successful, we have no other option. Within our solar system and beyond, 3 planets have been found and need to be explored. Hundreds of thousands of slackers have been voluntold for the benefit of mankind. So get to it! We have no time to waste! Additional planets will be added based on total number of donators, details will be included in later updates. Background will be included in future updates. If end level menu buttons do not work, click and hold any button until the player dies than the menu will be functional. Fix coming in future update.